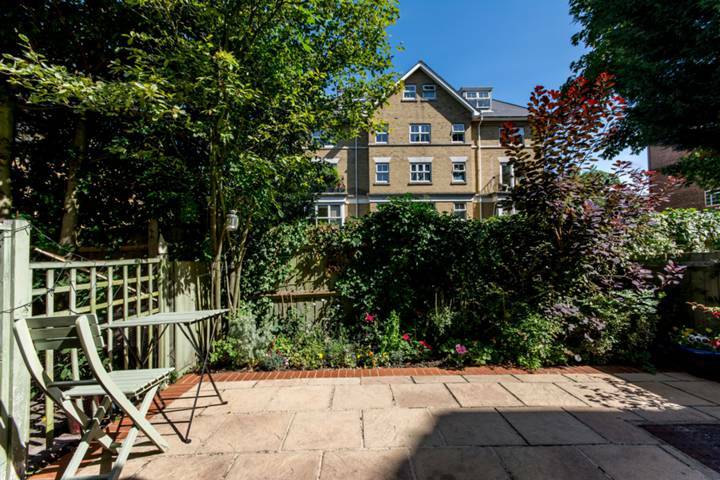 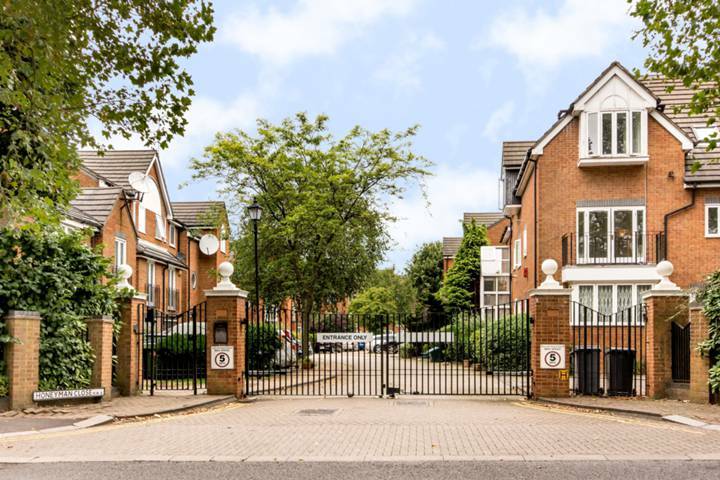 This 5 bedroom house is arranged over three floors and is located in this most prestigious modern development, which is approached via electronically operated gates. 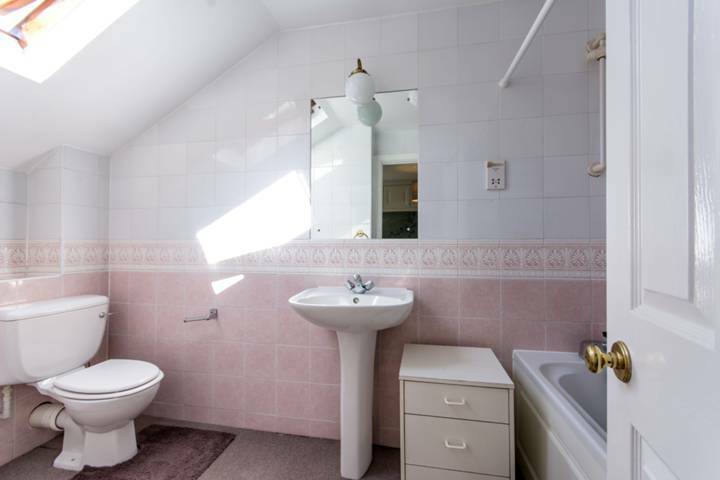 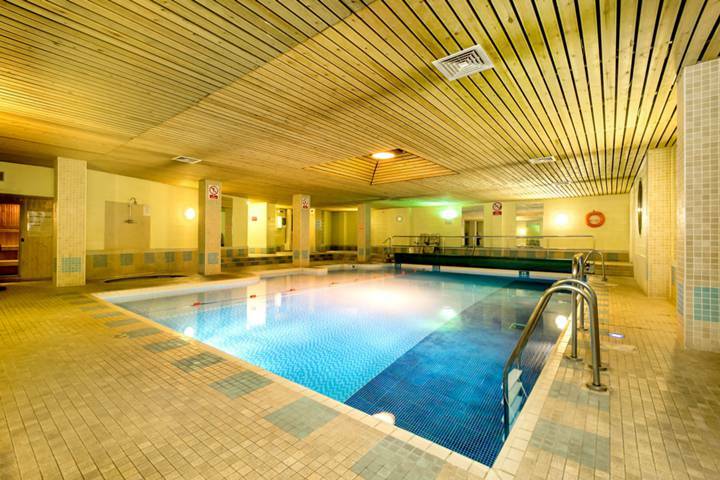 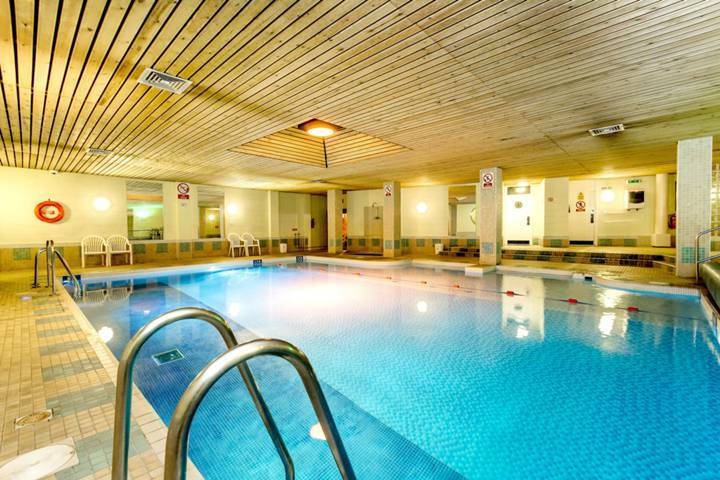 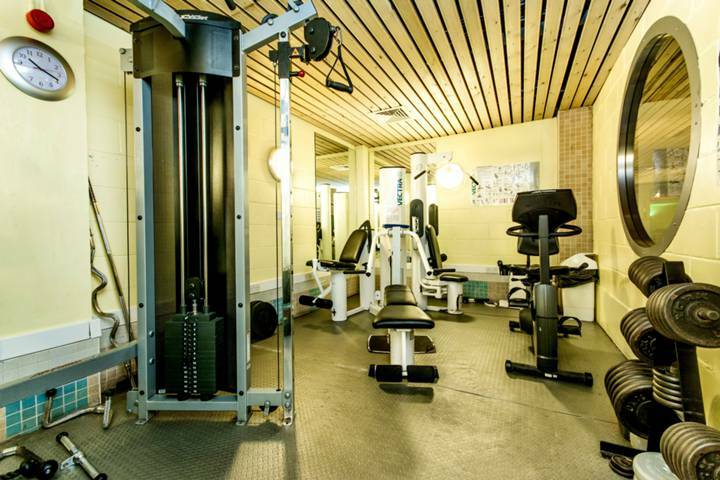 The Honeyman Close residents benefit from a communal indoor heated swimming pool and leisure complex, a caretaker and residents parking. 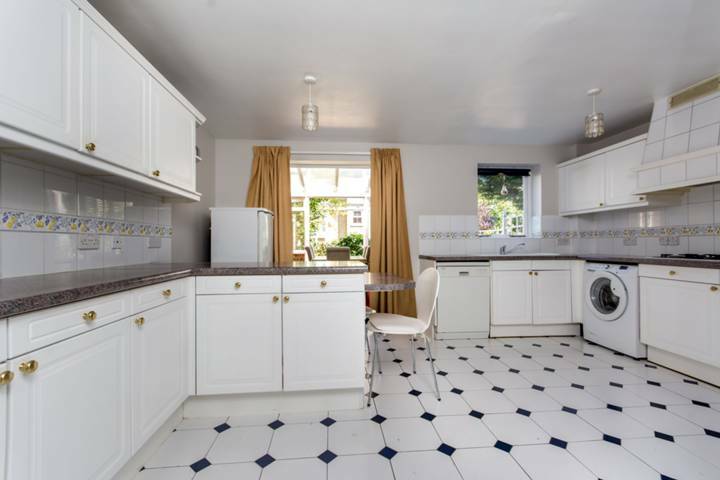 This spacious family home has a large kitchen/breakfast leading to a dining room which has a door to a private patio garden. 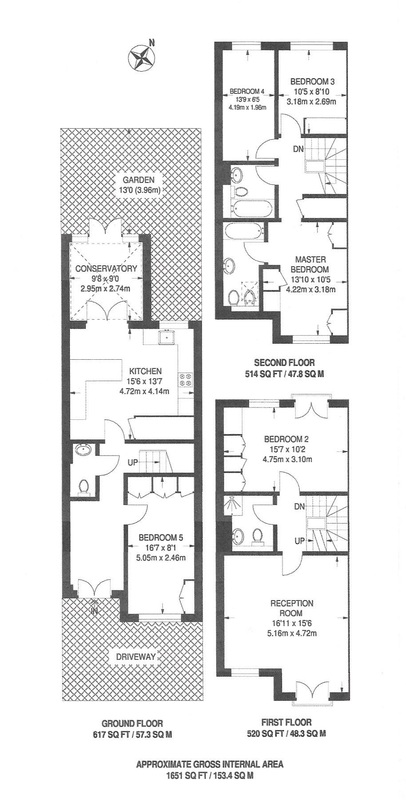 On the first & second floors there are 4 bedrooms & 3 bathrooms (2 - ensuite) and a 5th bedroom/TV room on the ground floor. 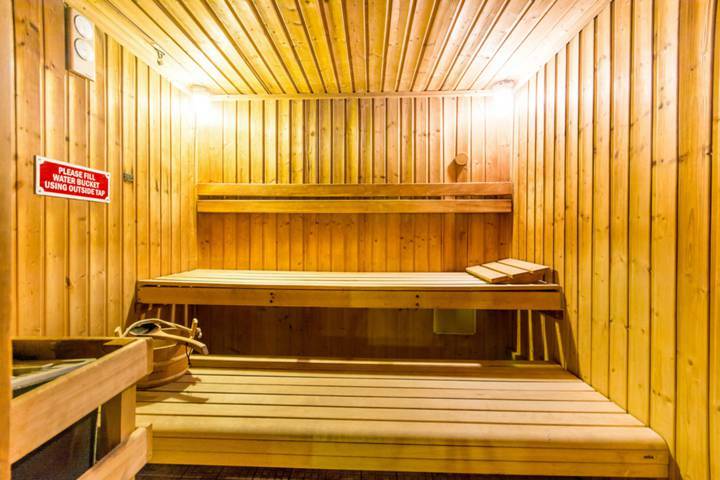 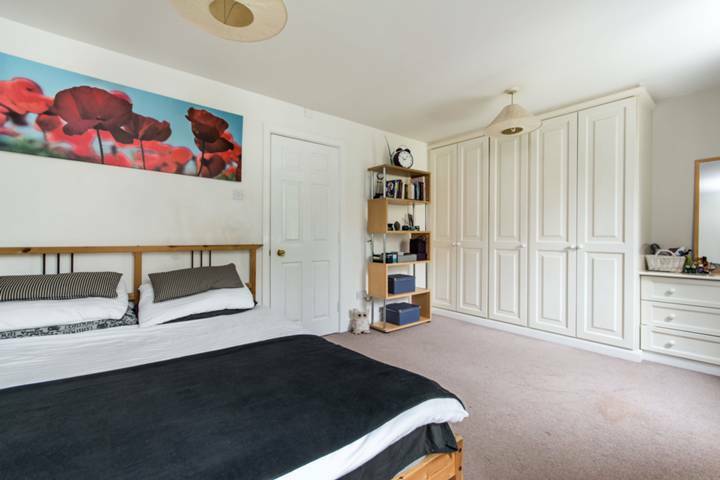 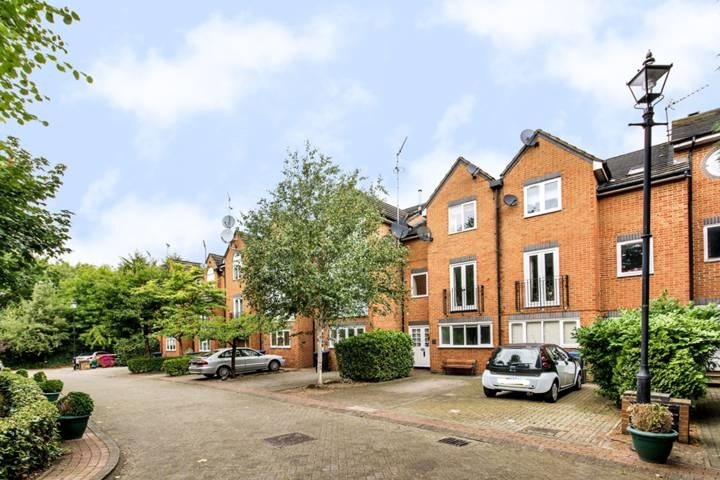 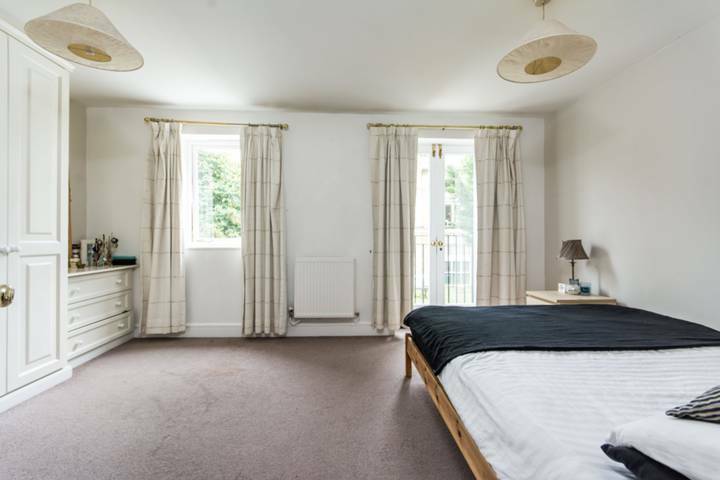 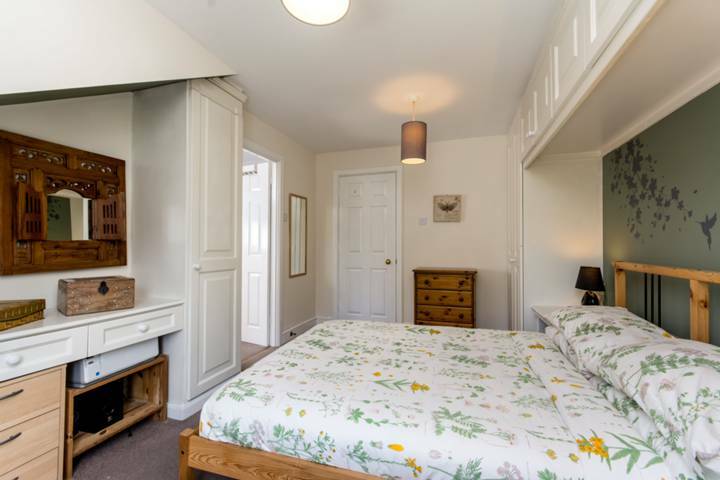 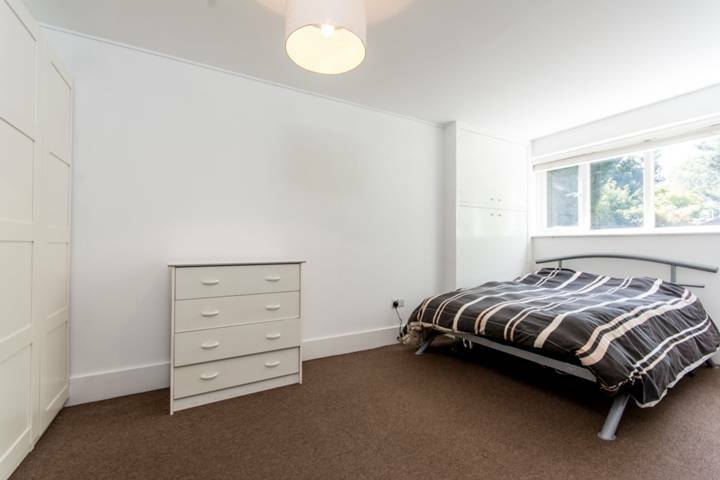 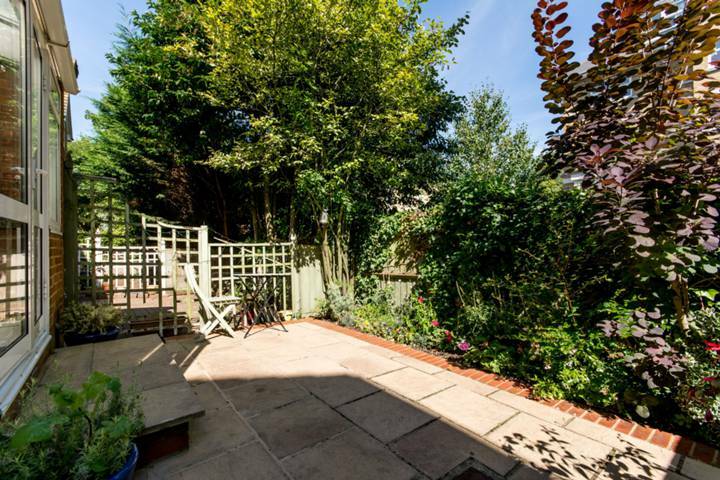 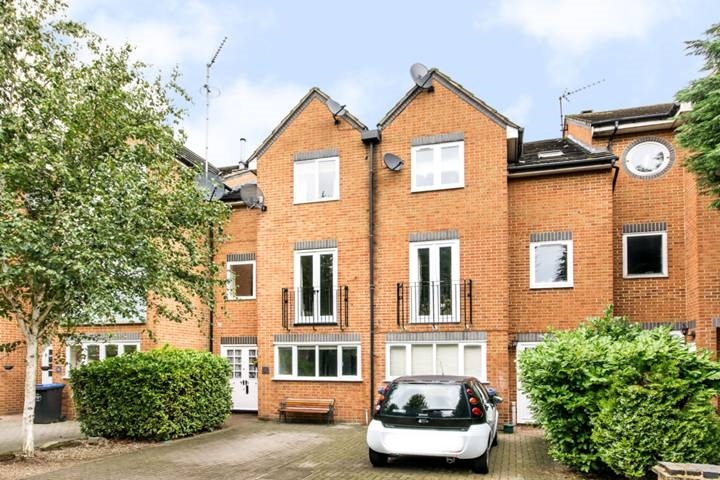 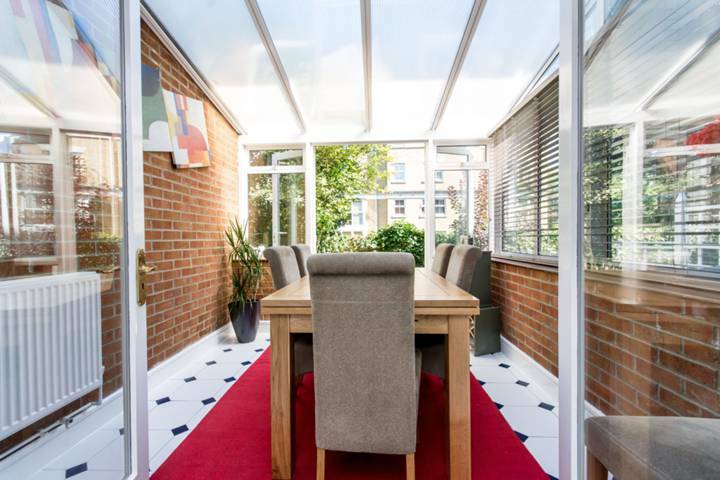 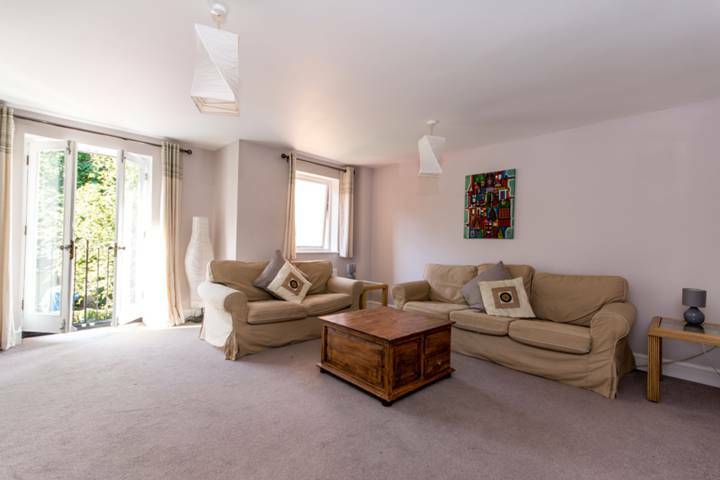 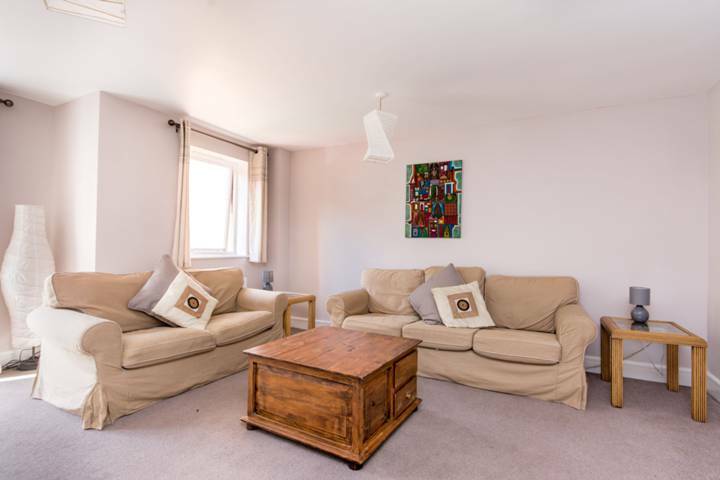 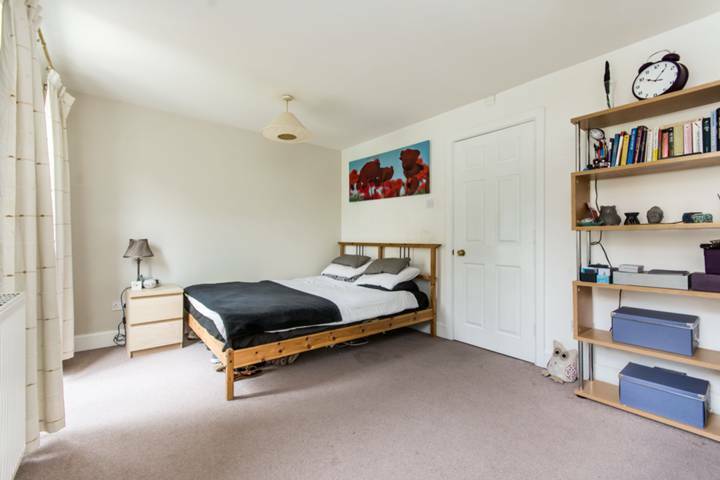 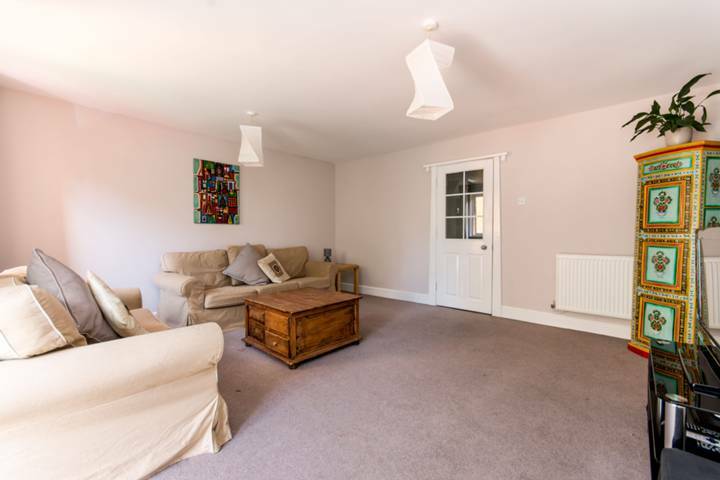 Honeyman Close is situated in Brondesbury Park with a choice of either Kilburn or Willesden Green underground stations - (Jubilee Line) or Brondesbury Park (train station) with trains into the city.